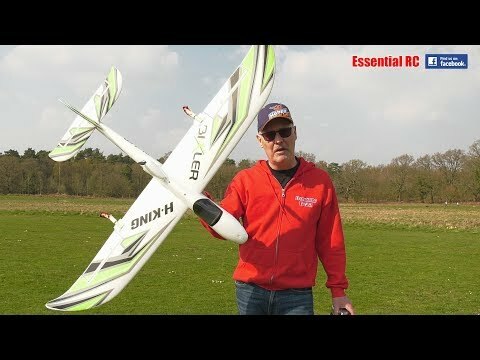 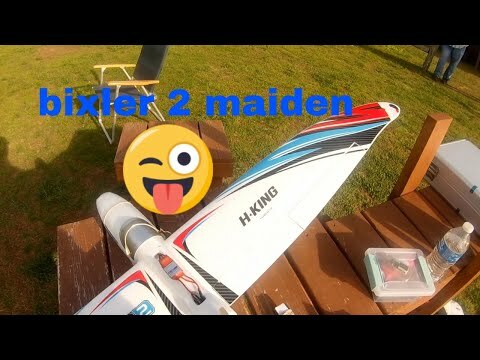 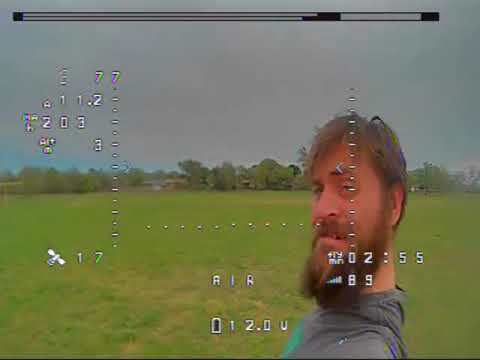 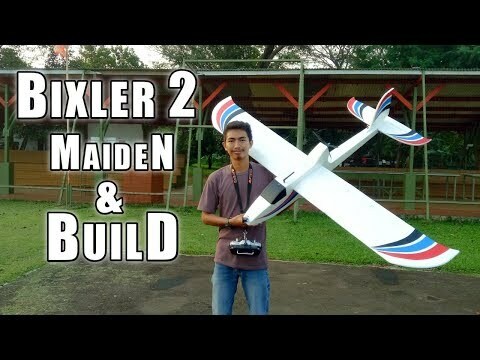 Flying my trusty Bixler 2 RC plane with a Mobius HD camera on the nose. 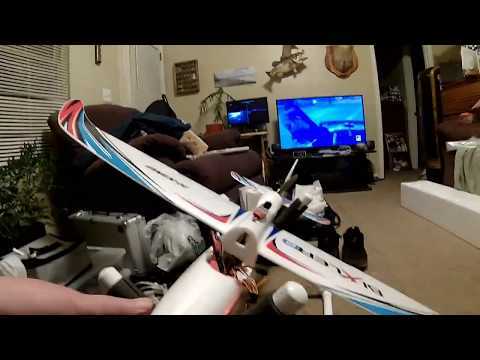 Flown at William Bennett Airfield in Las Vegas, NV. 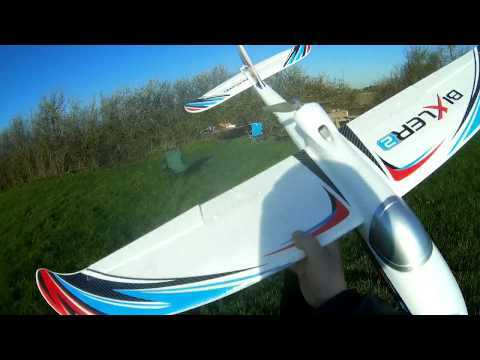 (Wetlands behind the runway) Watch in HD!